Created to celebrate the “Gauguin: Voyage to Paradise” exhibit at Marie Selby Botanical Gardens, this black tea from Sri Lanka is a perfect blend of mango, calendula and bits of lime. Mango has long been associated with peace, harmony and tranquility, three words that also come to mind when you think of Selby Gardens. Our paradise here in Sarasota! The “Gauguin: Voyage to Paradise” highlights the essential role of botanicals in achieving Paul Gauguin’s vision of the savage, primitive and exotic. We hope this tea will remind you of this glorious exhibit long after your visit. Use boiling water and allow your Island Mango Black Tea to steep as little as 3 minutes or as much as 6 minutes. For each of the following steeps use boiling water and double the steep time. 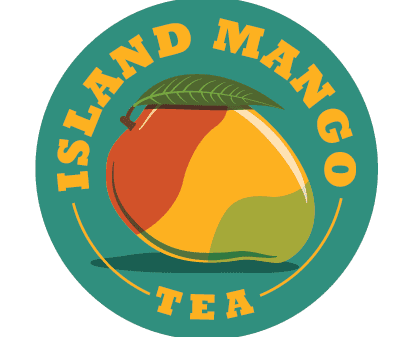 Island Mango Black Tea can be steeped at least 2 times and depending on the steep times, as many as 4 times. Also, consider blending the first steep with the following steeps to balance the tea. If you do not want to drink all the tea, stash in fridge for use later.